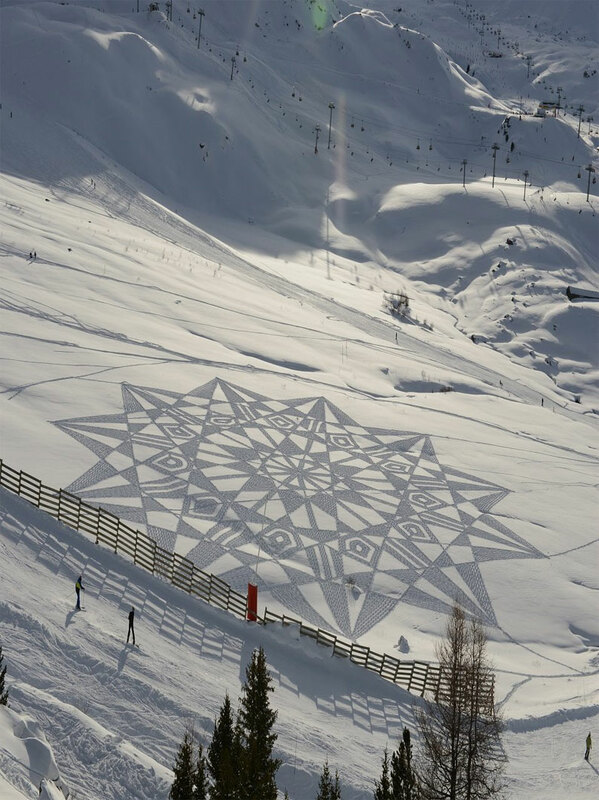 These amazingly intricate designs in snow were painstakingly created by foot, madness or genius, you decide! 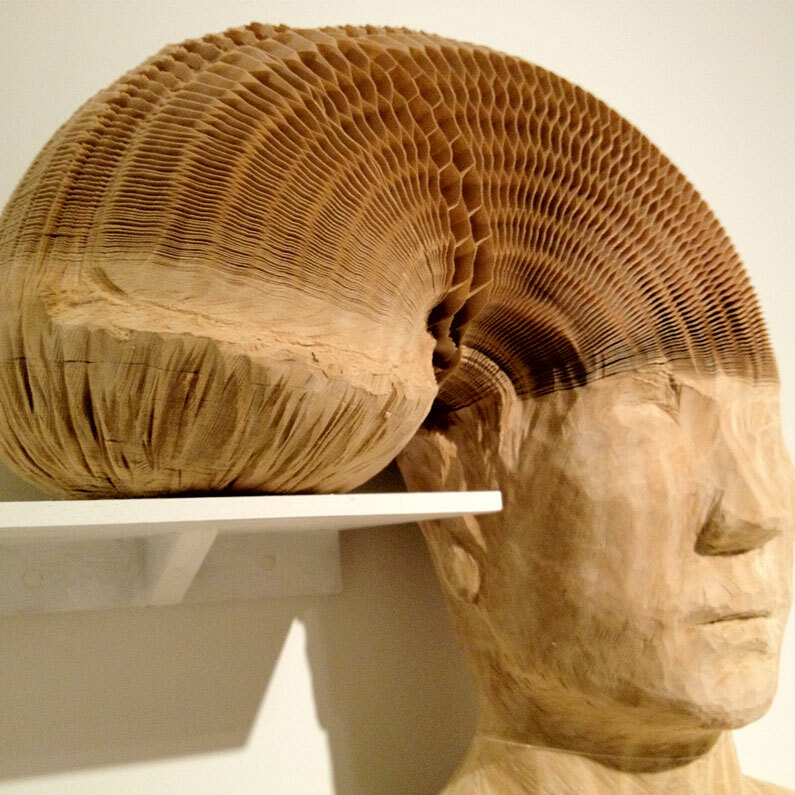 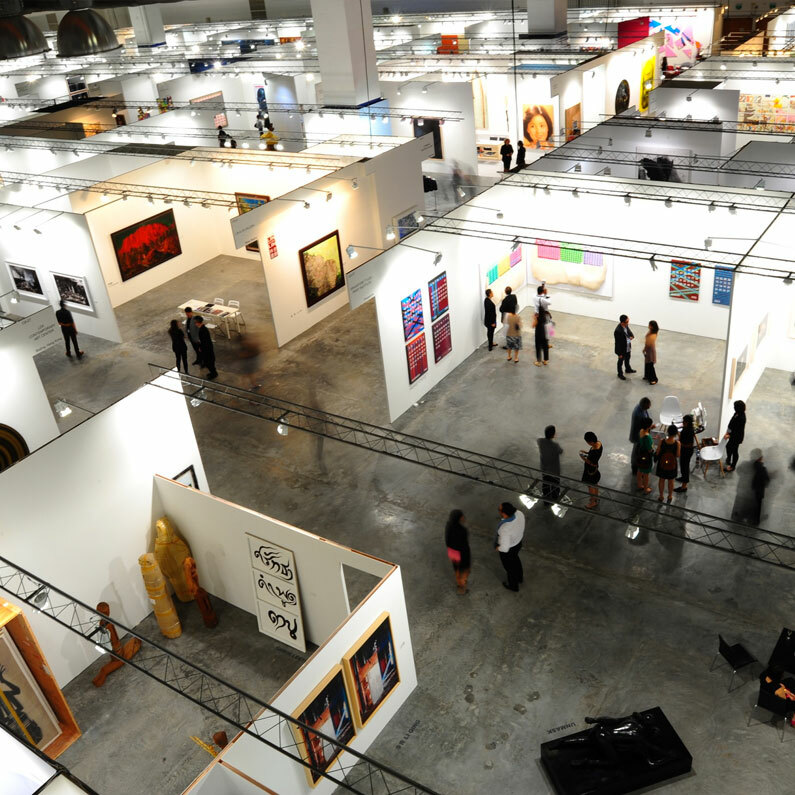 What’s in store for Art Stage Singapore 2014! 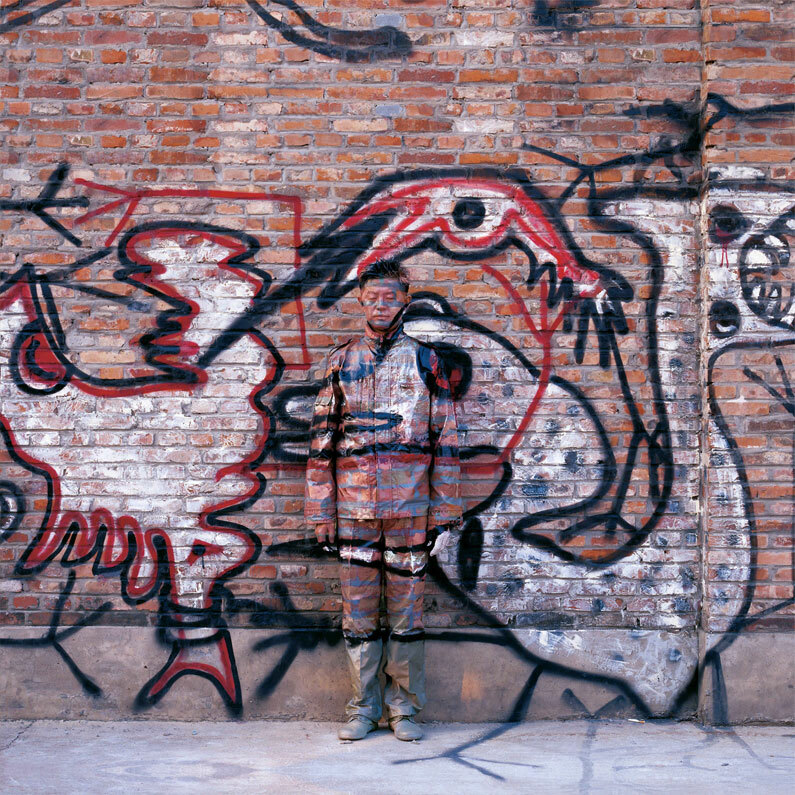 The Invisible Man- Liu Bolin from Art Loft on Vimeo.